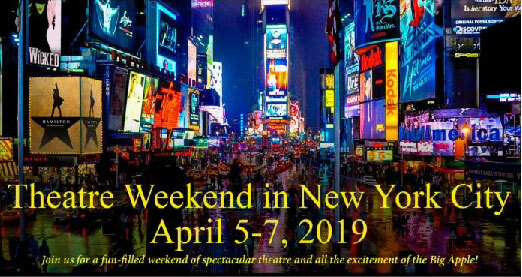 Join us for a weekend in New York City! Each spring we take a group of theatre lovers to the Big Apple to see the best of Broadway! The trip includes great seats to two hot shows, midtown lodging, several meals and travel via chartered coach. 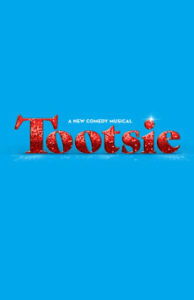 * Tootsie, based on the hilarious 1982 film starring Dustin Hoffman, tells the story of an actor who struggles to find work until an audacious stunt lands him (or her?) the role of a lifetime! The production will feature music and lyrics by David Yazbek (The Band’s Visit, The Full Monty and more). 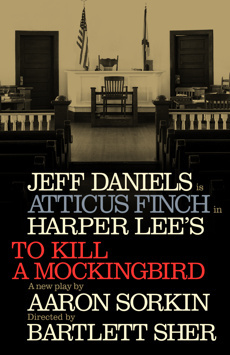 * To Kill a Mockingbird, starring Jeff Daniels, is the highly anticipated new stage adaptation of Harper Lee’s Pulitzer-winning novel. Adapted by screenwriting legend Aaron Sorkin, this beloved drama deals poignantly with racial injustice in 1930s Alabama and the destruction of childhood innocence. Included in the experience are round-trip deluxe motor coach transportation from Bangor; lodging at a boutique hotel in the heart of the theatre district; several meals; and time to explore the city. The complete weekend package is available for $1,200 per person based on double-occupancy lodging ($1,350 for a single room, $1,100 for a triple, and $1,000 for a quad). Space is limited. To register or obtain more information, call the Box Office at (207) 942-3333.